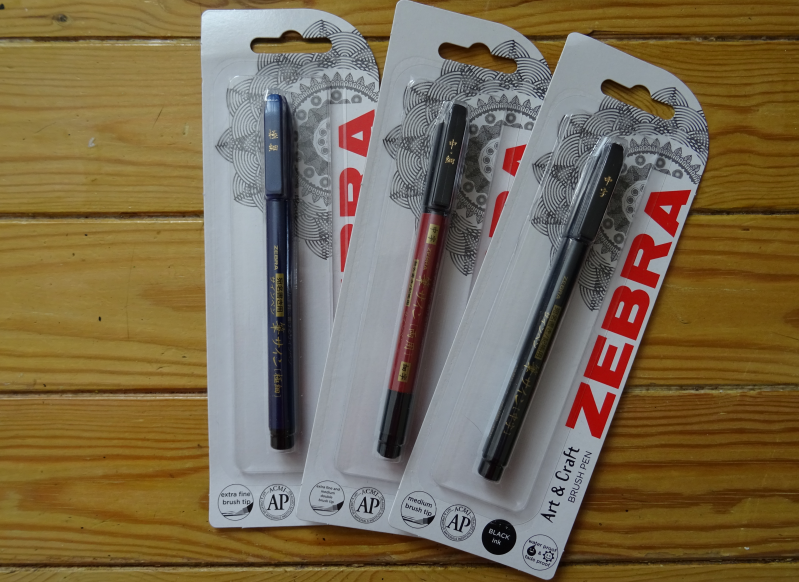 Today we are really excited to bring you our latest ‘we love’ and its the Zebra Disposable Brush pen. 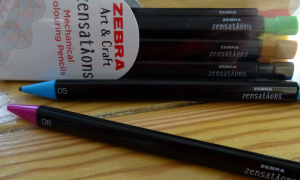 Brush tip pens are perfect for Calligraphy and Chinese or Japanese writing, or for offering the flexibility of drawing both thin and thick lines. 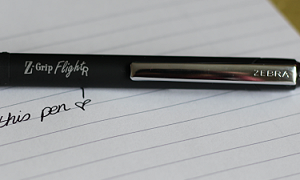 We especially love the Zebra pens as they come with black waterproof and fade proof ink with a variety of tip sizes from medium to extra fine, and there is even a double-ended pen offering two sizes for extra convenience. 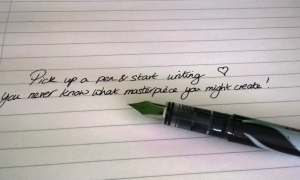 In a world where the art of writing is contstantly fighting against technology, why not pick up a brush pen and learn the beautiful art of calligraphy, it is not only fun to learn but perfect for making your cards and invitations look that extra bit special. 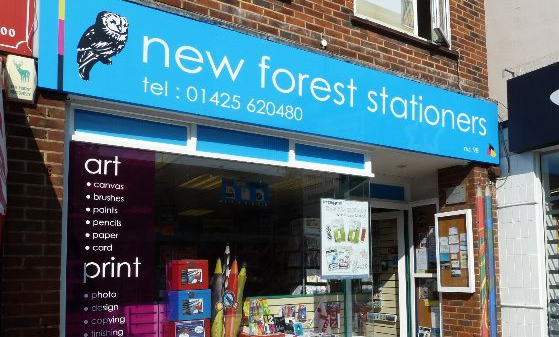 If you are still not convinced then why not check out this quick video to give you some inspiration and then pop down to see us in New Milton to see our range!